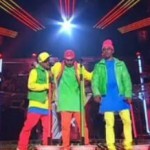 Live Show 6 of the X- Factor Australia 2011 is dubbed as the Aussie Songs Week. The top 7 sing songs that are popularized and made by Australians. Country Boy Mitchell Callaway wanted to sing a Keith Urban song but again, he is not getting what he wanted to do. His mentor must be saving it for last. Maybe. 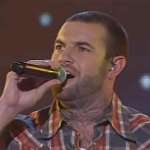 Mitchell Callaway instead sang Throw Your Arms Around Me – by Hunters and Collectors. 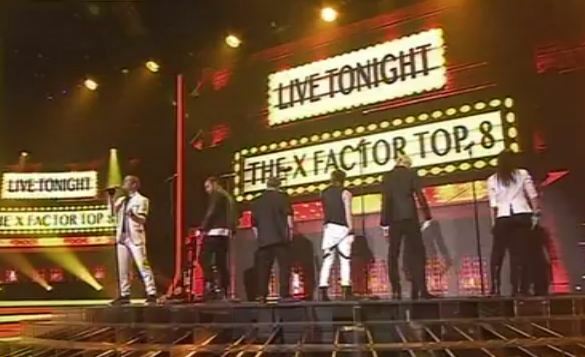 The top 8 of the X- Factor Australia 2011 performed a Michael Jackson Medley with Jason Derulo, an American singer-songwriter, actor, and dancer who has sold over 20 million singles, in the opening number last night. 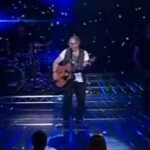 Andrew Wishart undoubtedly delivered this week’s best performance at the X- Factor Australia 2011. A Standing ovation for this 40 years old bloke who did an amazing rendition of Dakota by Stereophonics! Andrew performed with so much confidence with his six-strings. What a highlight for the oldest contestant of the X-Factor Australia! Will Christina Parie deliver another Number 1 performance this week? 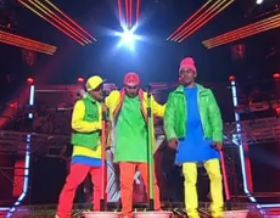 It’s the Number 1s week theme of the X- Factor Australia 2011. Last week, Christina soared to top as she received the first standing ovation from the four judges Guy Sebastian, Mel B, Natalie Bassingthwaighte, and Ronan Keating with her Impressive Performance of Zombie by the Cranberries. A huge pressure for this young Sydney teenager coming in for this week! Declan Sykes had struggled and had a hard with the judges last week of his rendition of Smells Like Teen Spirit by Nirvana. It didn’t get him to the bottom two though. Will he be able to rebound this week? For live show 5 of the X-Factor Australia 2011, which is the Number 1s week, Declan sings Forever Young by Youth Group. 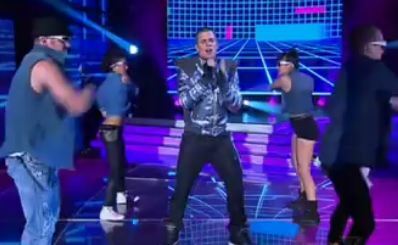 Johnny Ruffo took a massive song this week for the Number 1s week theme of the X- Factor Australia 2011. He sang Justin Timberlake’s What Goes Around last night. It was probably his toughest decision to take such song because it really exposed him of his vocal capability. With the judges being more careful of what they say, Johnny received mixed comments from the four judges. It’s a bit odd to sing a song that you think won’t show what kind of artist you are. 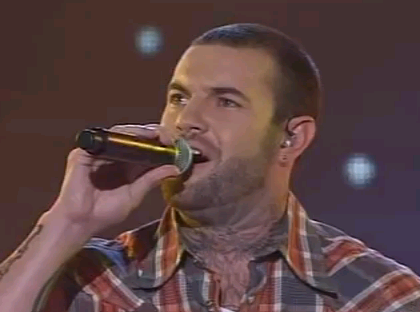 That is no exception to “Country Boy” Mitchell Callaway. 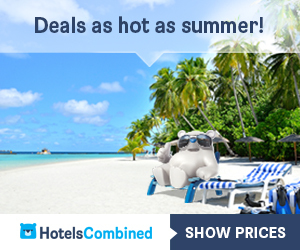 Thousands of Number 1 Billboard Country Songs to choose from like those from Garth Brooks, George Strait, Willie Nelson, Keith Urban, etc. but Natalie picked Rolling Stones’ Satisfaction for Mitchell. A poor song choice in a very though competition like X- Factor Australia 2011 can potentially send home a contestant no matter how vocally perfect he/she would do on that song. 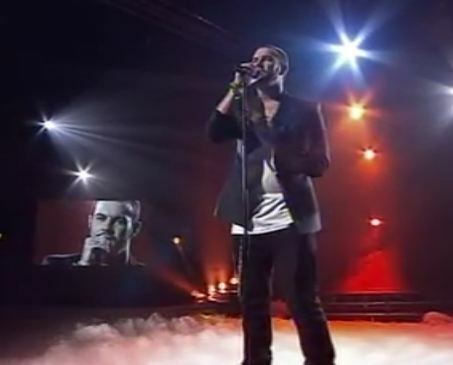 The fourth live show of the X- Factor Australia 2011 last night started of with Johnny Ruffo sing Meatloaf’s I Would Do Anything for Love. Again, it’s basically a song and dance style for Johnny. Mel B thought Meatloaf won’t be impressed with that performance but despite that, it was a solid performance. Ronan Keating didn’t like it. Natalie Bassingthwaighte said Johnny did a good job and his vocal is more solid than the past. Guy Sebastian understandably being Johnny’s mentor added that it suited Johnny perfectly otherwise it will only be a karaoke performance. 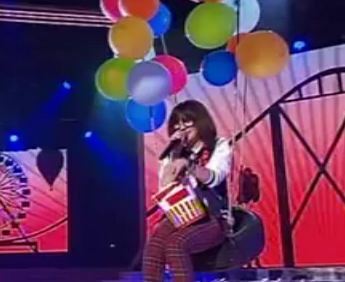 T’was a big 90s song that was chosen by Declan Sykes for this week fourth live show of the X-Factor Australia 2011. He picked the famous rock song ” Smells Like Teen Spirit“ by Nirvana. Will it suit Declan’s unique style and vocal ability? Dubbed as the X-Factor “Rock Chick,” Christina Parie is definitely delivered the strongest performance in the 4th Live Show of X- Factor Australia 2011. It was an amazing performance with all the four judges Guy Sebastian, Mel B, Natalie Bassingthwaighte, and Ronan Keating stand to their feet. It’s the first time in the show for a standing ovation and with the audience so ecstatic. Country Boy Mitchell Callaway had survived last week’s huge controversy. 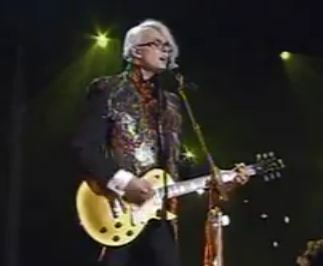 It’s a though call to perform confidently in front of millions of Australian viewers and so Mitchell was basically singing for his life at the 4th Live Show of the X- Factor Australia 2011 to stay in the competition. For this week, Song of the 90s, he picked a song that can exactly connect with his present situation. It’s called Everybody Hurts by R.E.M. . Mitchell injected his country voice to this song. 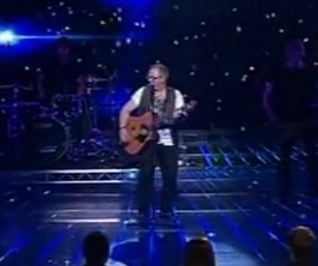 Walk This Way by Aerosmith is what Josh, Nate and Andy or simply the Young Men Society chose to sing for the Rock Week Live Show of The X Factor Australia 2011. These three young men developed a sense of brotherhood among them and are really working hard to put up a great performance. Natalie Bassingthwaighte said that Young Men Society can rock! They proved that they belong to the X Factor stage. Guy Sebastian loved the performance and encourage them to keep doing good. Mel B said it was entertaining but that song was not vocally challenging. Ronan Keating came to the rescue and said it was a great performance. Don’t forget to vote for these young men if you want them to stay in the competition.